TCS is the industry leader in comprehensive customer support because we believe that outstanding service is a key feature of any system we install. Our engineers provide expert training to your maintenance staff and our 24 hour availability means rapid response for repairs, calibrations, and other assistance. 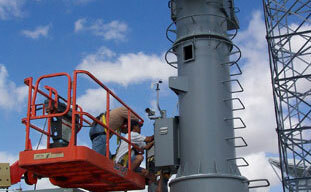 Every system TCS builds is a dynamic design customized to meet the specific requirements of each client. We conduct a rigorous analysis of the system in place, assess the client’s current needs, and anticipate future demands so that the system is built for optimal performance and flexibility. 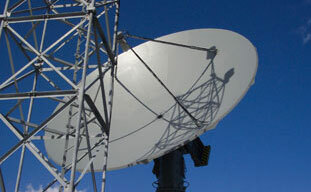 We’re pioneering innovative and leading-edge technologies for the telemetry and communications industry that exceed our clients’ demands for competitive, intuitive tracking systems with a high level of performance--both for today and tomorrow. Do your tracking needs prescribe a system built with precision and expertise—on time and within budget? With our extensive training, knowledge, and experience, TCS’s history in the industry has been one of integrity and recognition. TCS systems are designed to integrate smoothly with existing systems and operate at optimal performance—right from the start. 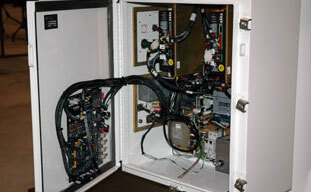 They also feature control components designed for the end user, so training time and associated expenses are minimal. TCS Delivers 3 Model 3000-10 L/S/C Systems to China Lake as part of their base-wide upgrades. 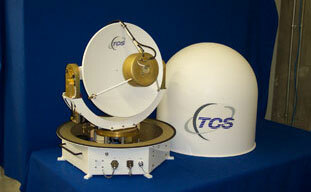 TCS continues the delivery of the eighth and ninth system in the 14 system order to JT3. 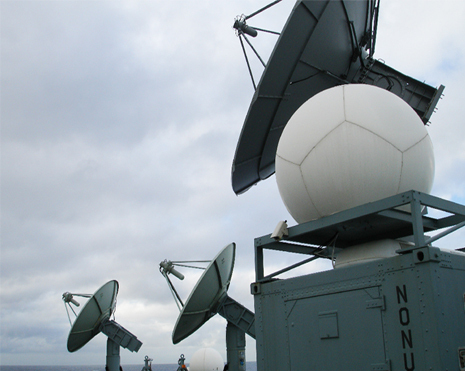 TCS delivers the last Model 1800-6 L/S/C System that completes the delivery/upgrade contract with Hill Air Force Base and JT3.